AS Deltans await approval of the budget estimate presented to the Delta State House of Assembly by Governor Ifeanyi Okowa for the 2019 fiscal year, Chief Ifeanyi Obi has called on Hon. Azuka Azaka to ensure that the Ossissa/Ugiliamai road is provided for in the budget. 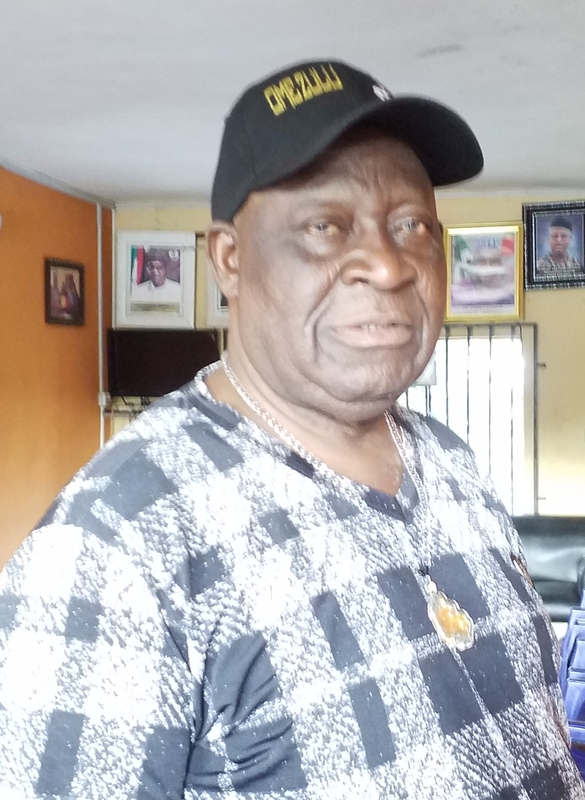 Chief Obi who is the Chairman, Delta State Council of National Union of Road Transport Workers (NURTW), made the call at the weekend in Asaba. According to him, “the Ossissa/Ugiliamai road will link two local government areas, Ndokwa East and Ndokwa West, it is a very vital road that will speed up the evacuation of farm produce to the cities. Apart from the fact that it will also shorten travelling distance to Obiaruku, Abraka, Abbi and other places, constructing the road will give the people of Ugiliamai community a sense of belonging because, since 1999, it is a verifiable fact that the Delta State government has not executed a single project in the community despite the people’s support for the People’s Democratic Party (PDP) and the government of Delta State,” Chief Obi said. He continued, “the road in question is less than 5 kilometres, it does not require a bridge and it is not a difficult terrain, but, the call on Hon. Azaka who is our representative in the House of Assembly has become necessary because, our Governor has promised to construct the road and we don’t want to hear that it was not captured in the 2019 budget. We have assured our people that Governor Okowa will construct the road, make the health centre in the community which was started in 1982 through self help functional and renovate the Asamala Primary School and the Ugiliamai Secondary School in the community and as usual, they are patient, believing that our Governor will come to their aid; the Deputy Speaker, Rt. Hon. Friday Osanebi and all relevant stakeholders should see how they can execute developmental projects in Ugiliamai for posterity’s sake,” he averred.